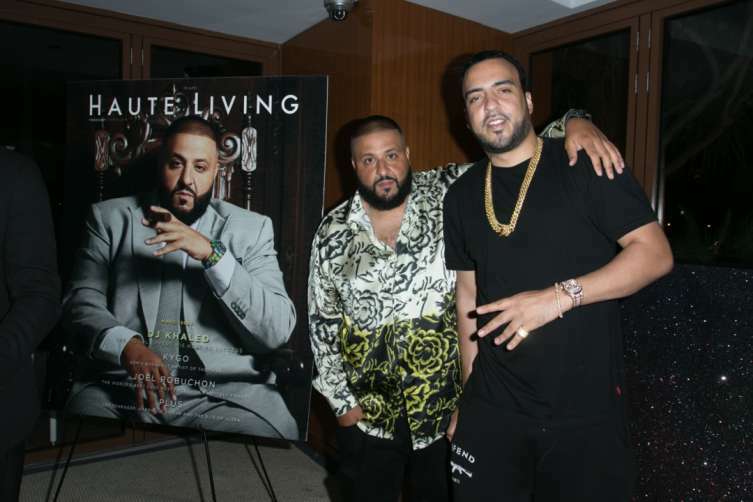 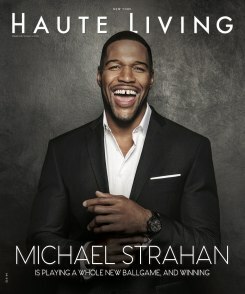 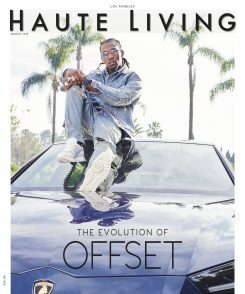 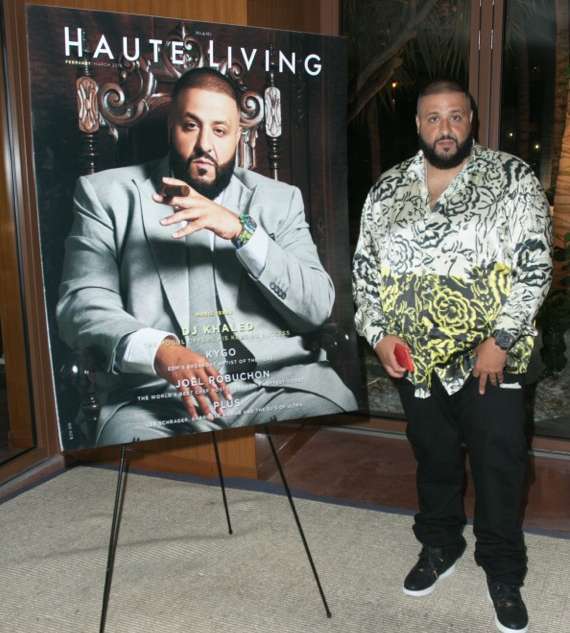 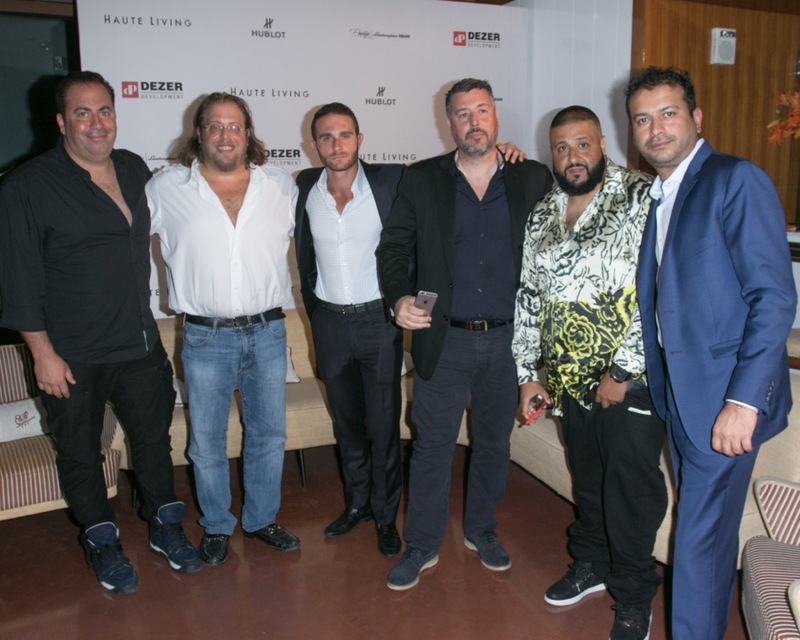 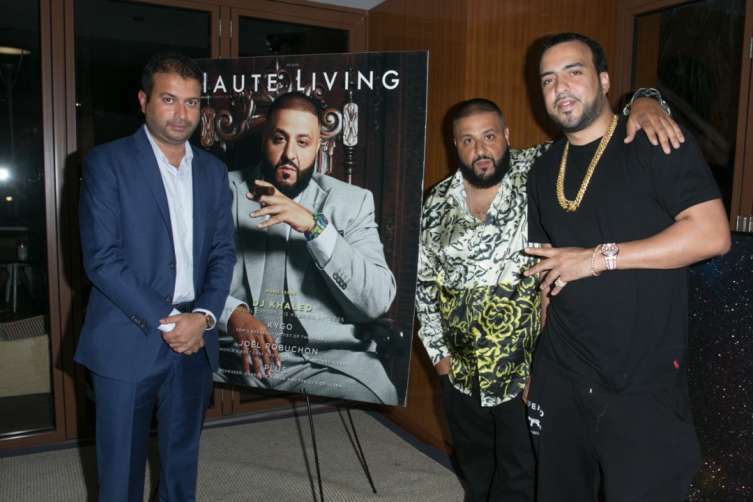 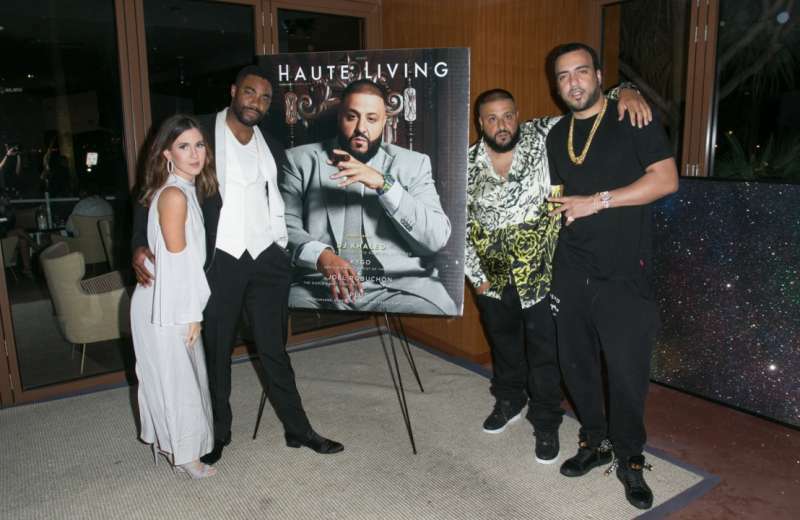 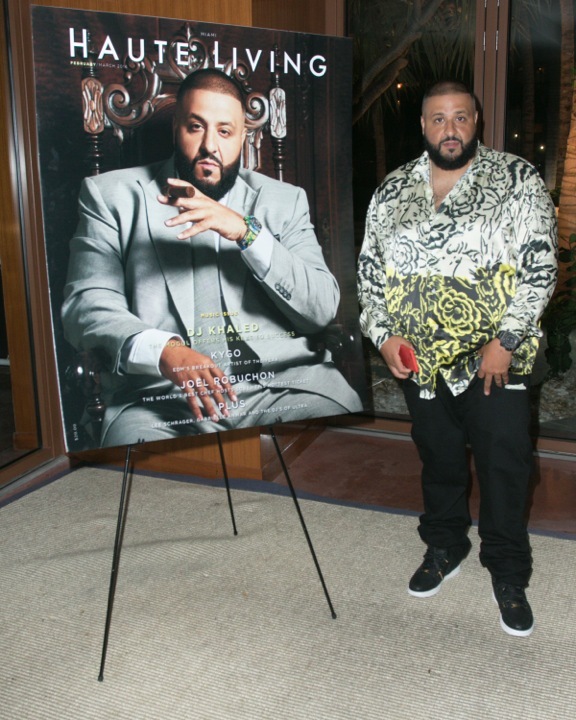 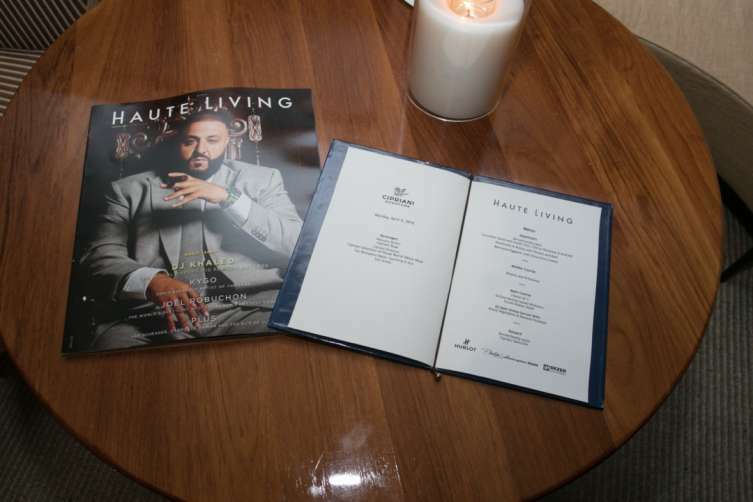 Haute Living celebrated the cover launch of DJ Khaled, the modern music mogul and king of social media, at Cipriani Downtown. 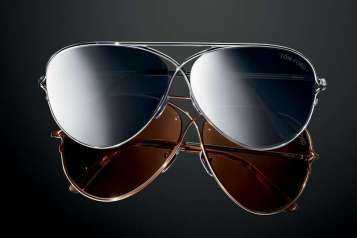 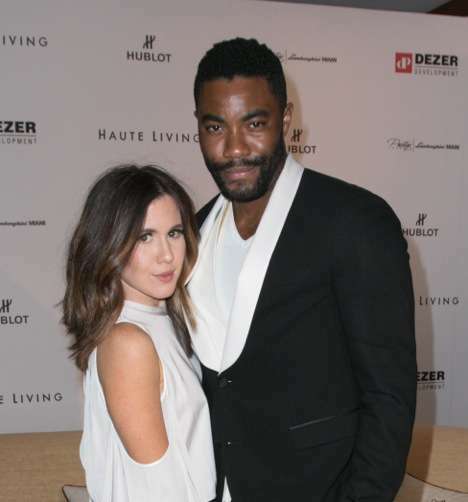 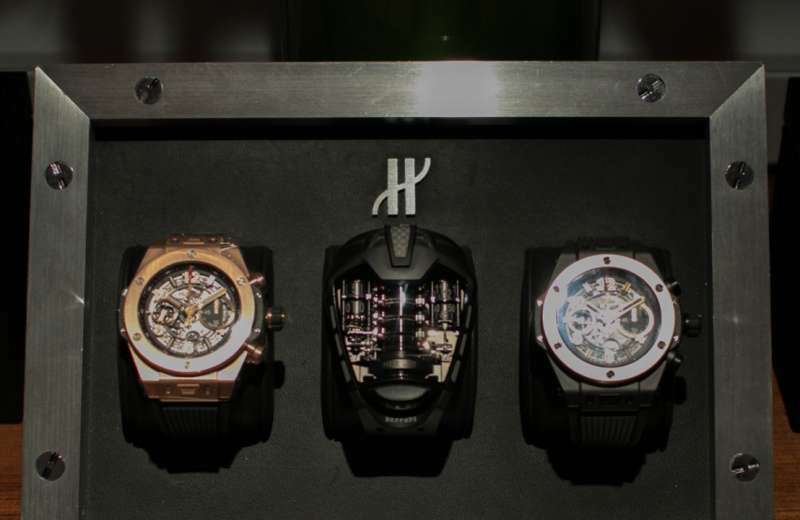 Prestige Imports, Hublot and Dezer Development partnered in the star-studded affair complete with some of the world’s finest luxury timepieces and automobiles on display. 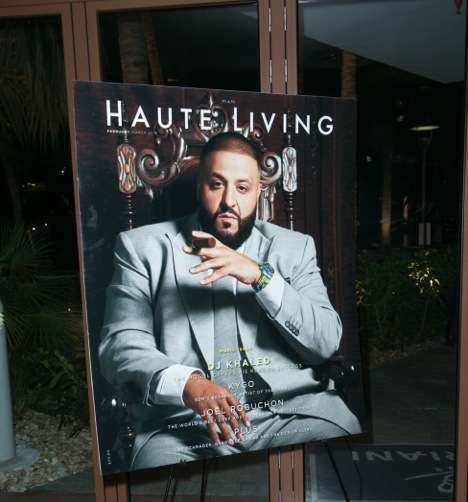 Guests enjoyed signature Cipriani Bellinis, Khaled’s favorite Ciroc vodka and the finest Italian food prepared by the Cipriani team as they took in the Hublot timepieces and Prestige Imports’ impressive display of Lamborghinis. 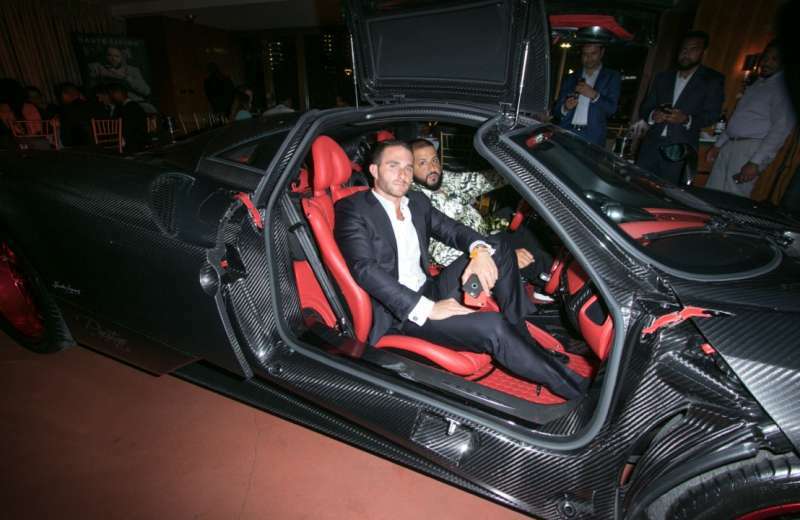 The showstopper of the night was the multi-million dollar Pagani Huayra, “Project Vulcan,” where DJ Khaled hopped in and spent time snapchatting from the vehicle with Prestige CEO Brett David. 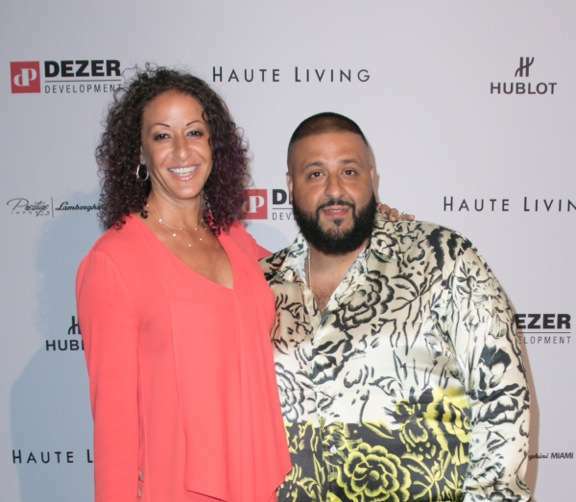 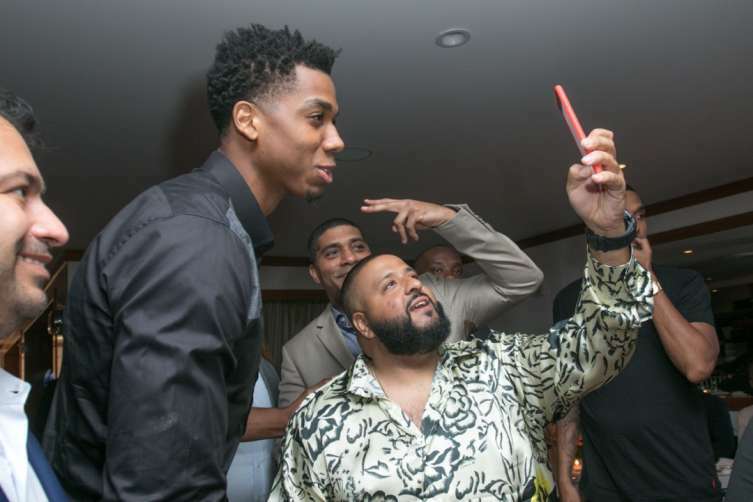 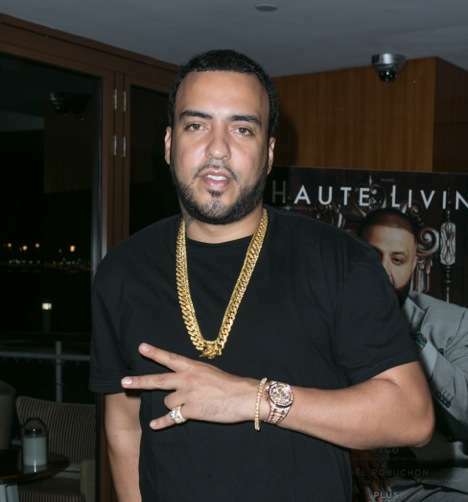 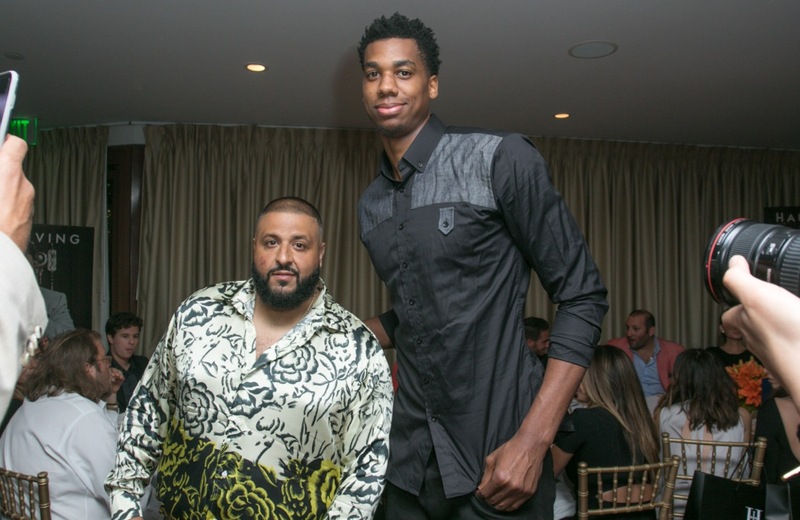 Notable attendees included Miami Heat’s Hassan Whiteside, French Montana, Larsa Pippen, Cess Silvera, Joey Goldman, Janice Combs, Justin Combs, Sean and Ana Wolfington, Brooke David, Valerie Kaye, Keith and Evelyn Menin, and Amber and Duane Ridinger. 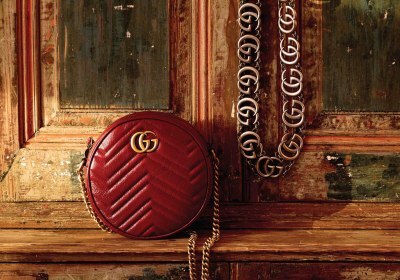 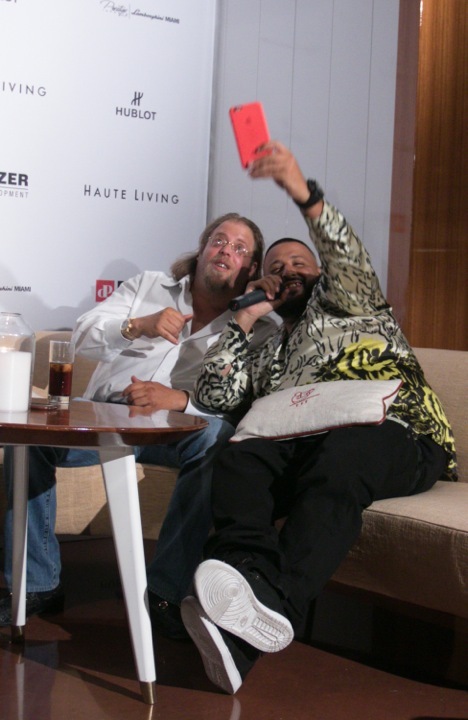 The music icon showed some “fan luv” by taking pictures and videos with guests at the party throughout the night. 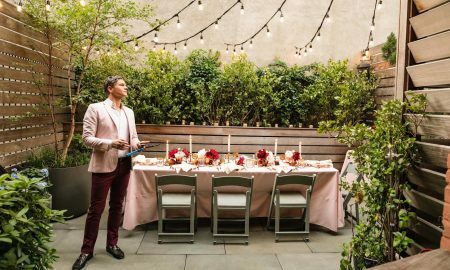 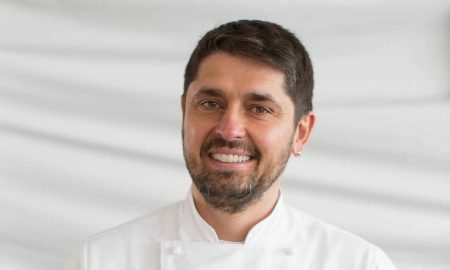 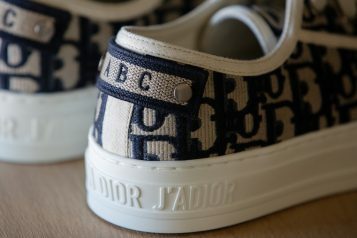 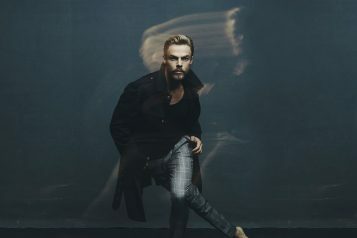 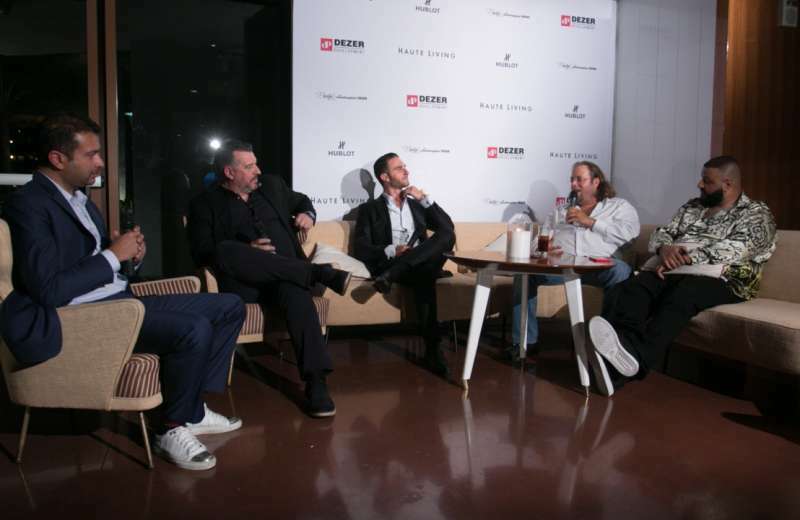 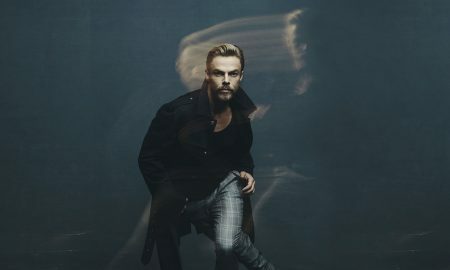 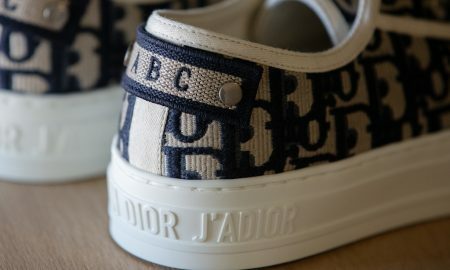 Later, he was joined by Hublot’s Rick de la Croix, Prestige Imports CEO Brett David and Dezer Development CEO Gil Dezer for a conversation on social media. 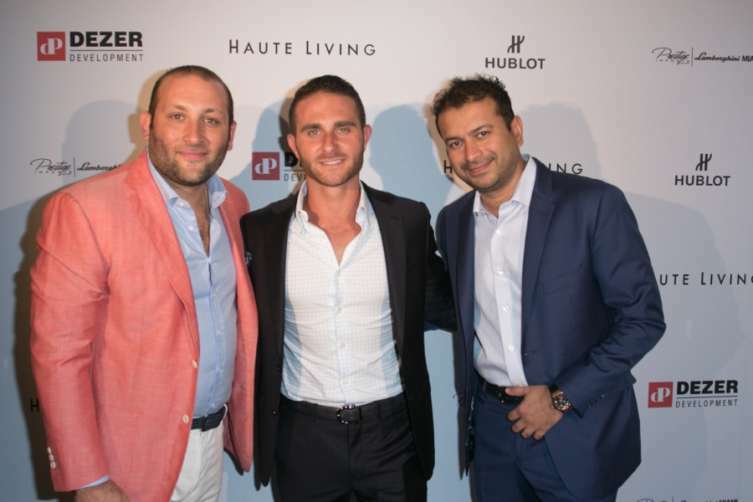 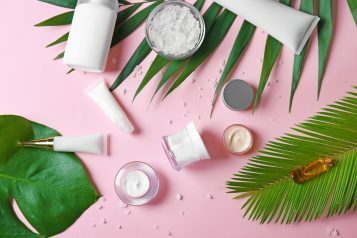 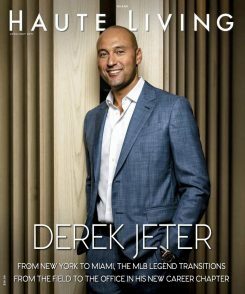 Haute Living CEO Kamal Hotchandani moderated the discussion, asking each expert on his view of social media and how it has affected their businesses. 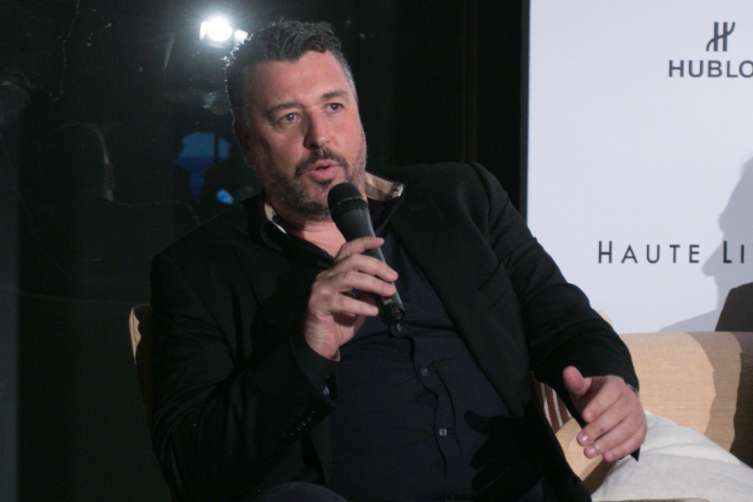 Rick de la Croix discussed the virality of social media and how it has become a crucial tool in delivering 24/7 news to the public. 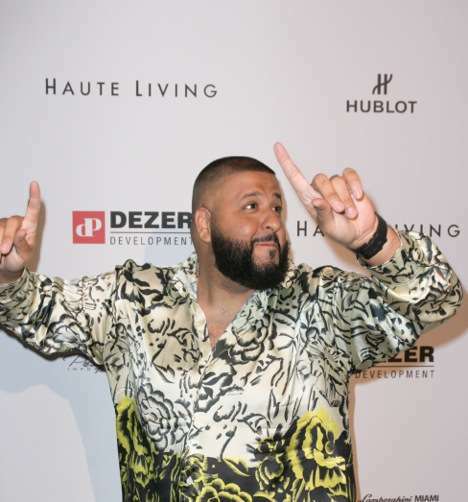 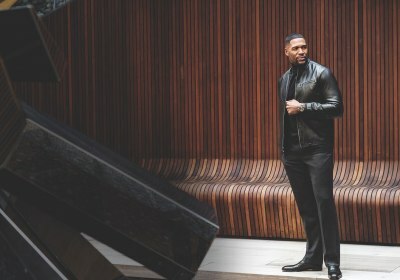 While Gil Dezer himself likes to remain under the radar on social media, he understands the importance of the tool for his business and looked forward to hearing tips from DJ Khaled. 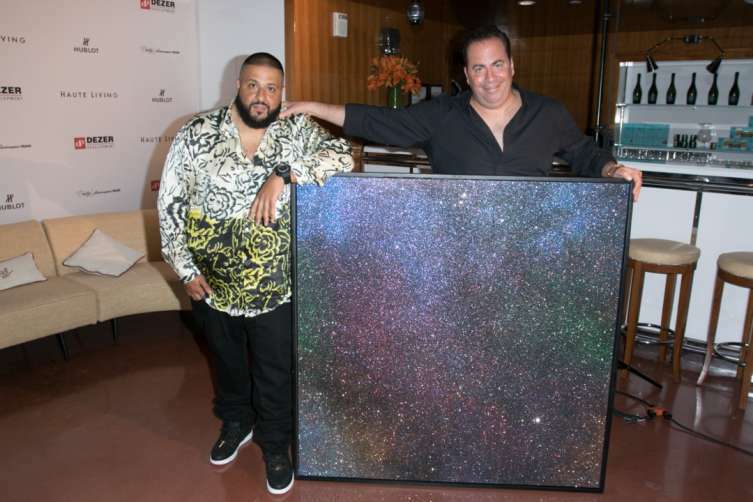 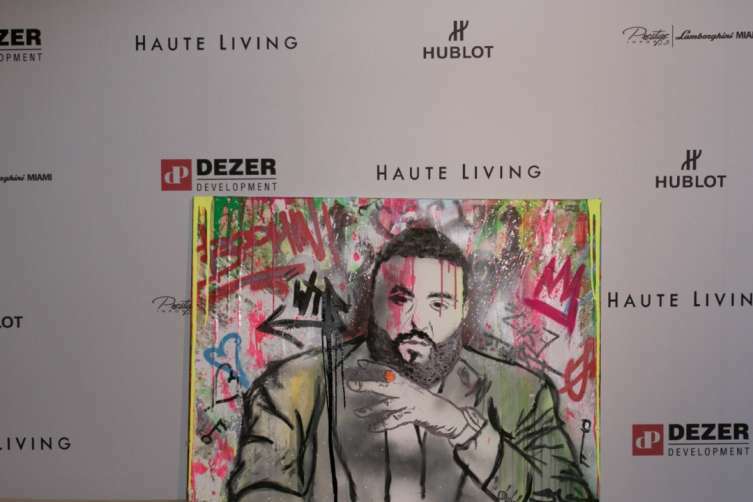 At the end of the discussion, Joey Goldman of Goldman Properties presented DJ Khaled with a custom painting.